Higgins.L. (2012). 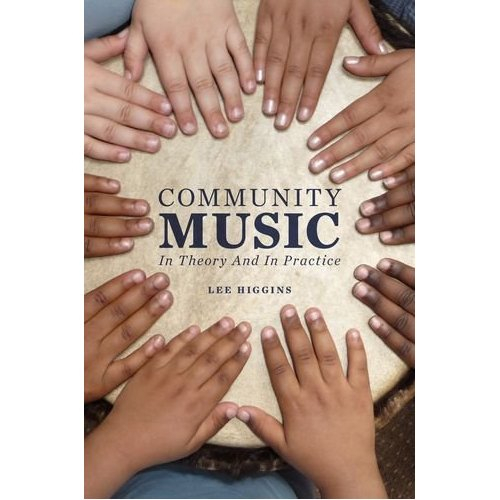 Community Music: In Theory and in Practice. New York: Oxford University Press. 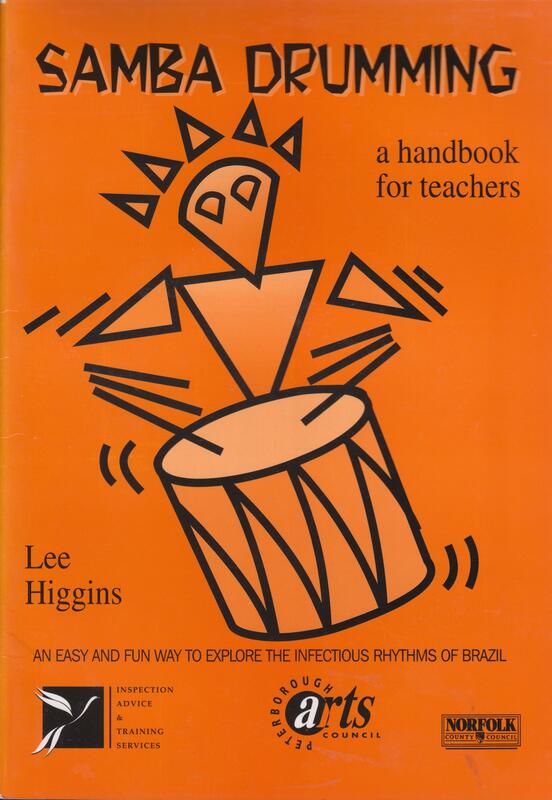 Higgins, L., & Campbell, P. S. (2010). 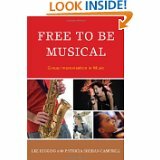 Free to be Musical: Group Improvisation in Music. Lanham, MD: Rowan & Littlefield.